You are here: Home / Uncategorized / Almost time for OTC! The TorsionX crew talking to customers at last year’s OTC. 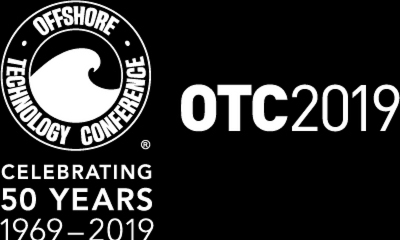 Mark May 6-9, 2019 on your calendar for the Offshore Technology Conference (OTC) and come see TorsionX in booth 6620.
environmental matters. OTC has been happening for 50 years and is held annually at NRG Park in Houston, Texas. 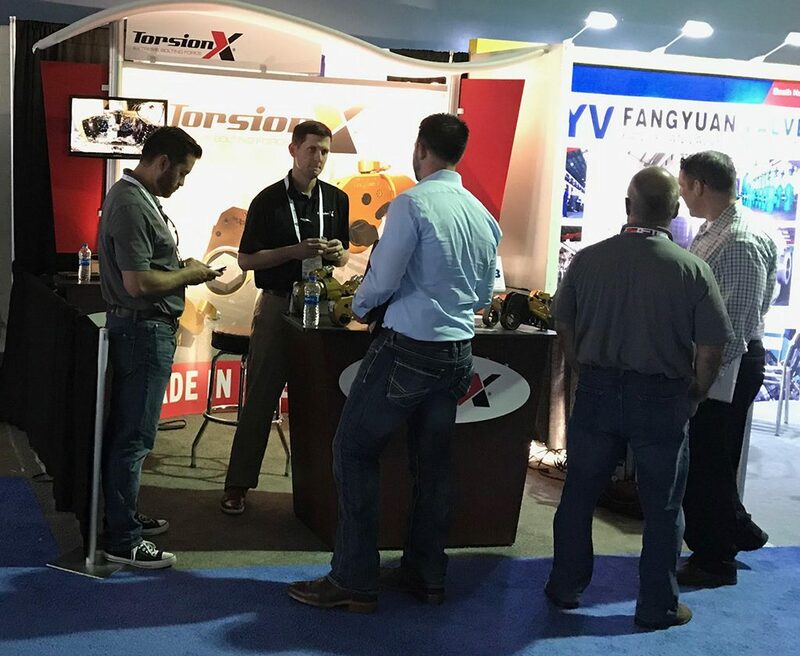 We’ve been attending this tremendous conference for the last several years and word about TorsionX tools continues to spread throughout the industry. OTC has expanded technically and globally with the Arctic Technology Conference, OTC Brasil, and OTC Asia. 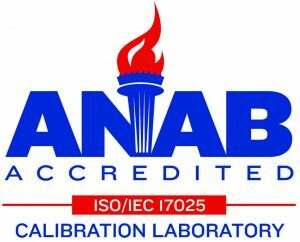 It is sponsored by 13 industry organizations and societies, who work cooperatively to develop the technical program. OTC also has endorsing and supporting organizations.